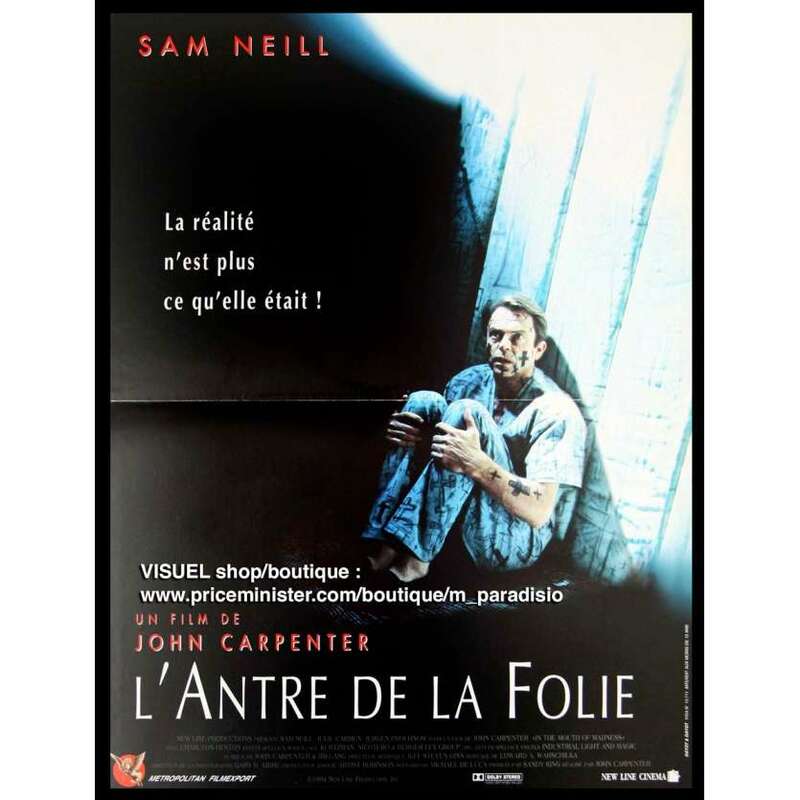 IN THE MOUTH OF MADNESS Original French Movie Poster. Size: 120x160 cm. Condition: Very Good to Excellent.